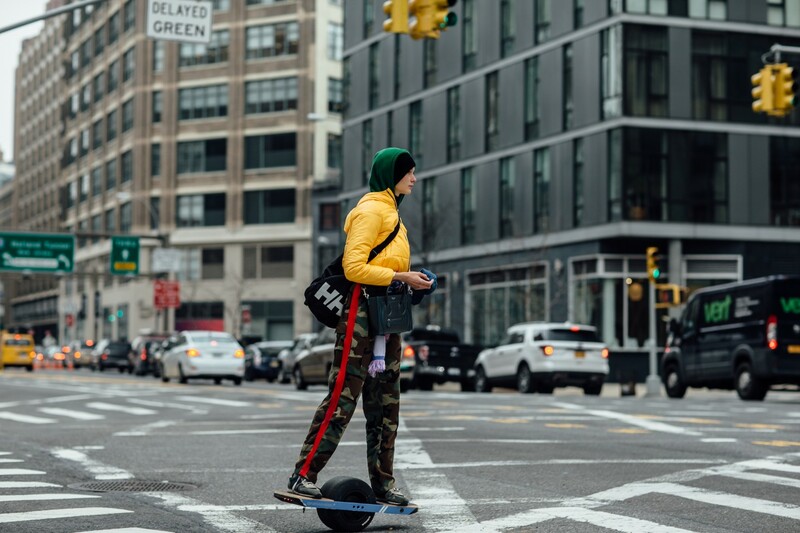 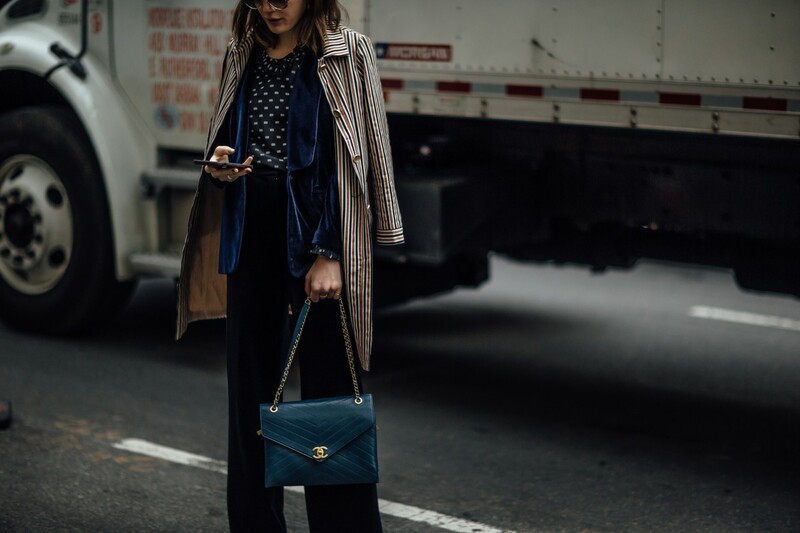 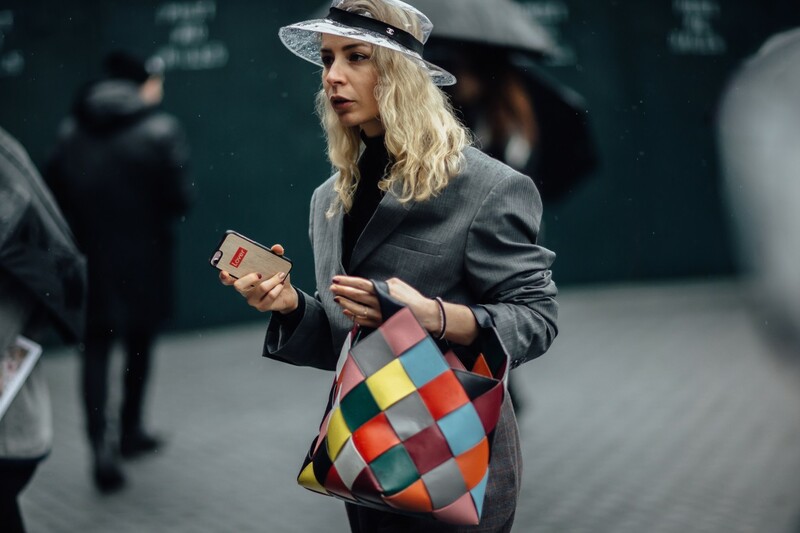 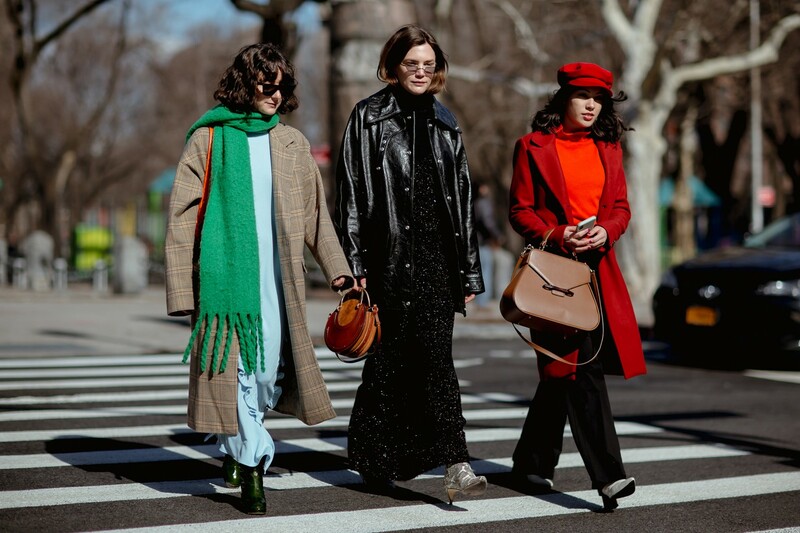 While a typical day in New York City can provide all sorts of outfit inspiration, fashion week takes things to a whole new level. 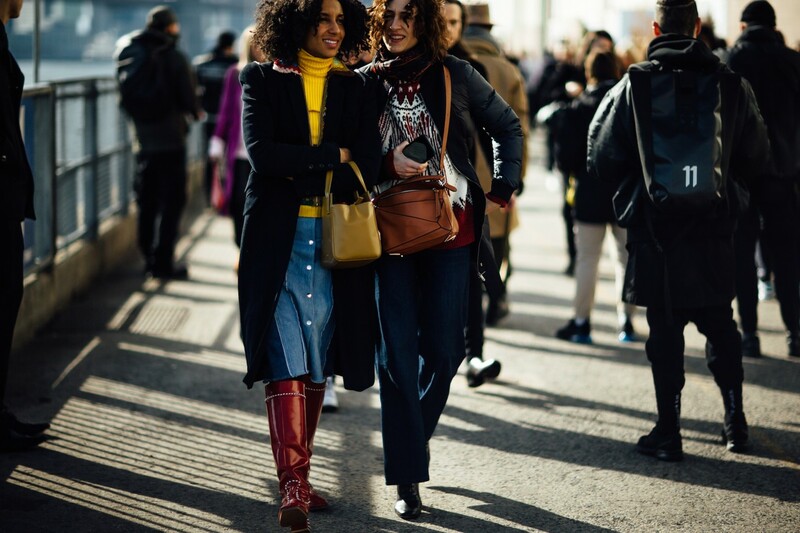 First there are the shows and presentations, which tend to get us excited for all the pieces and trends to come. 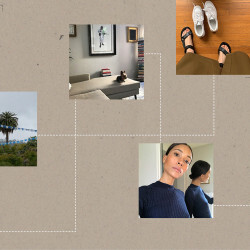 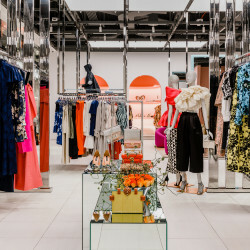 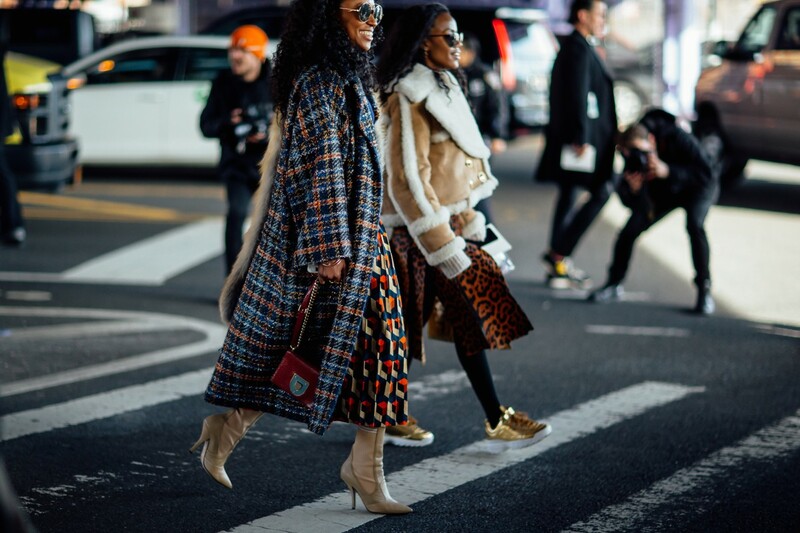 Then there’s street style, which tells us what to wear now, whether it’s a new way to style something we already own, or a seasonal purchase we “need” to make, ASAP. 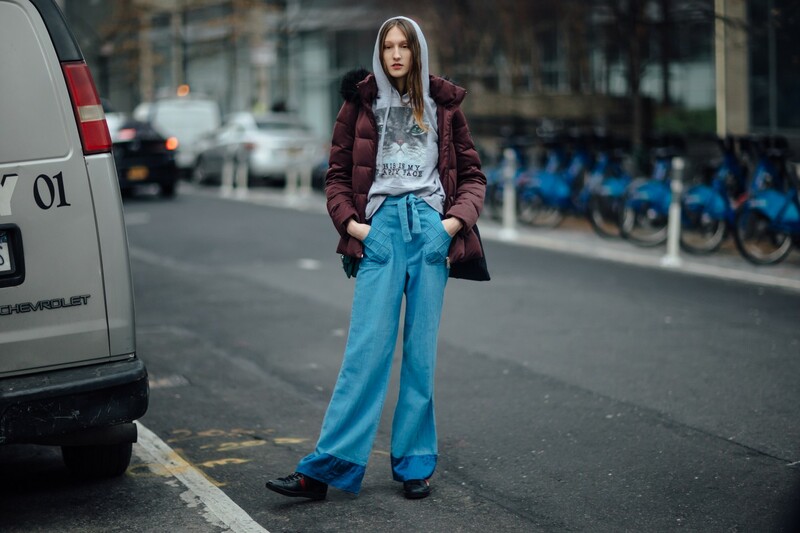 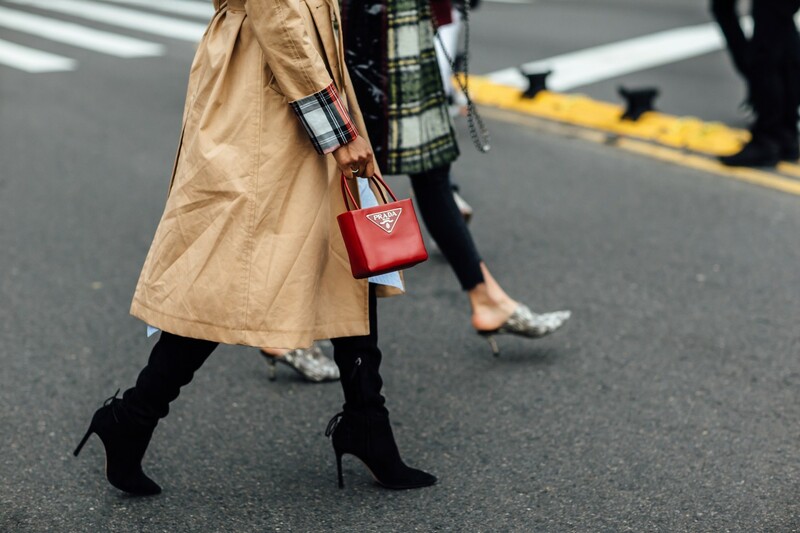 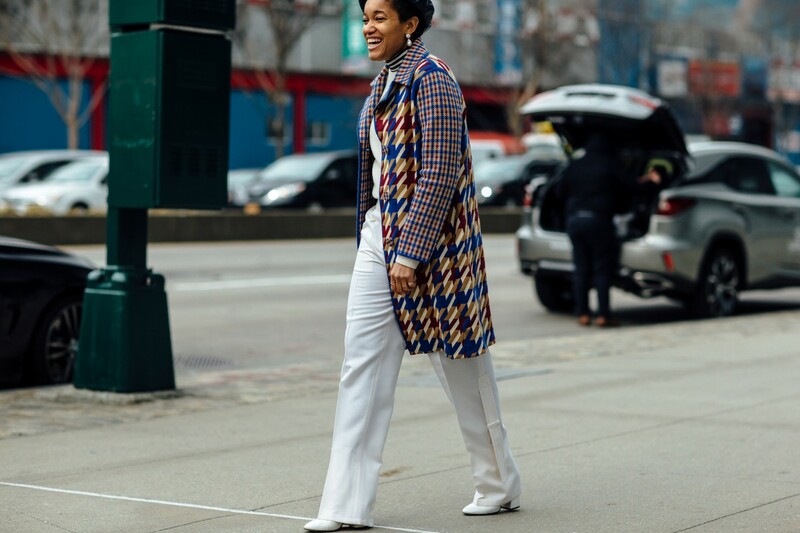 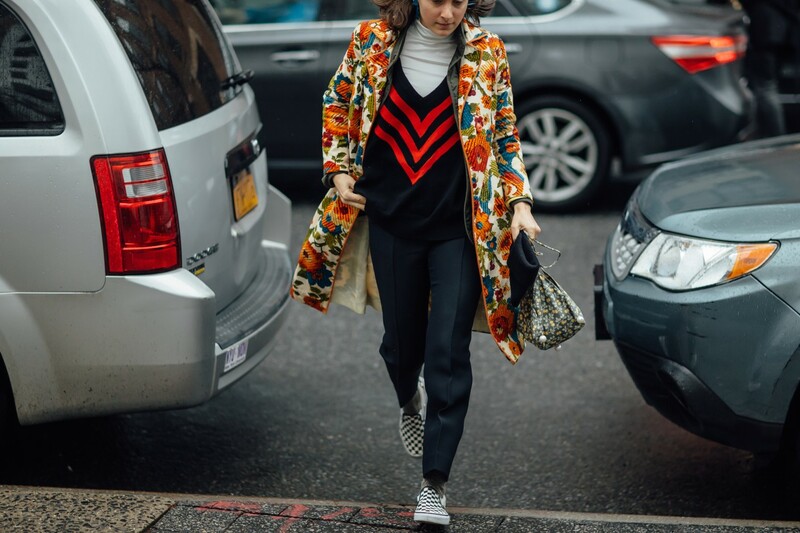 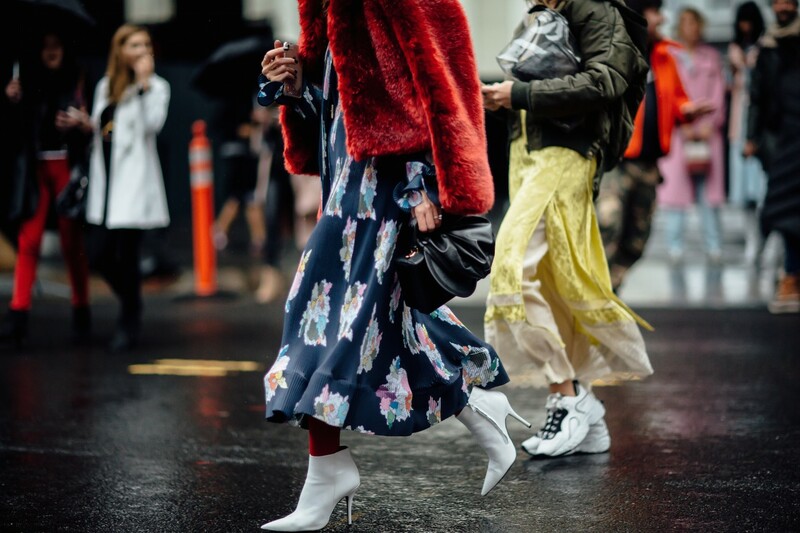 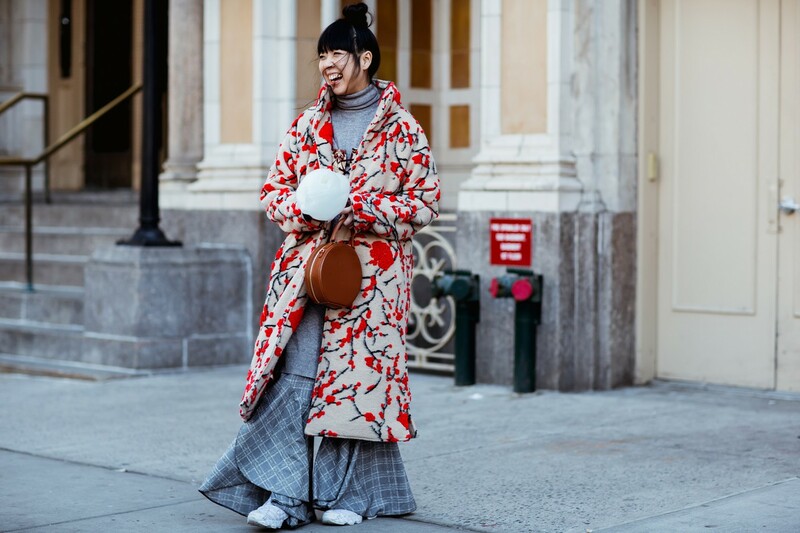 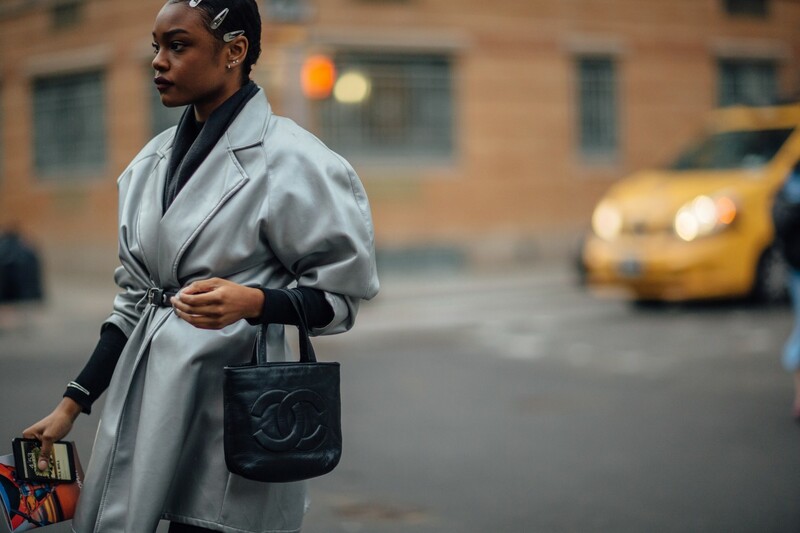 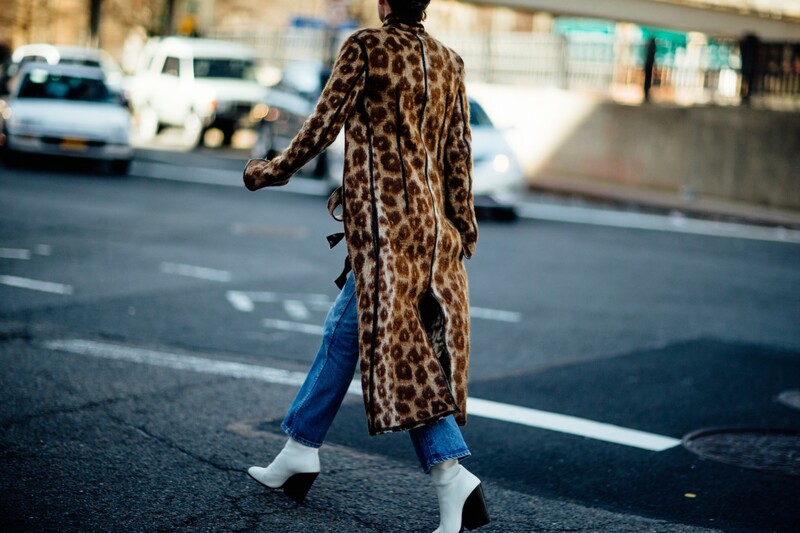 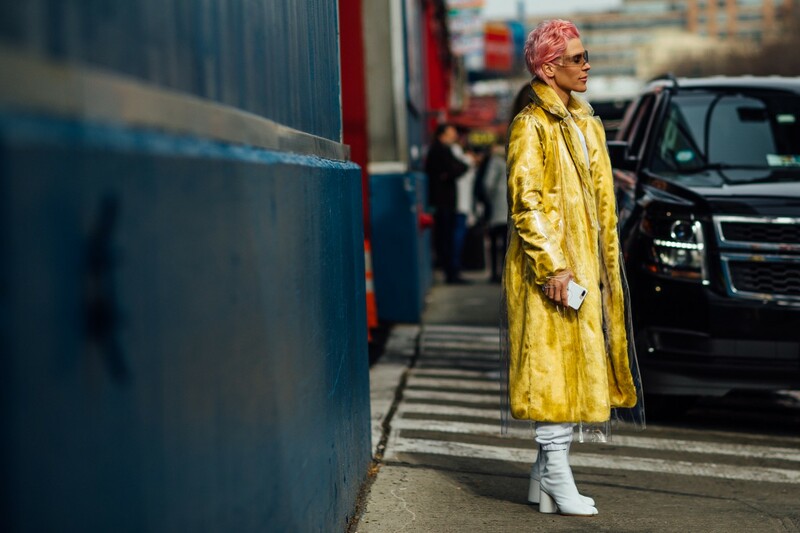 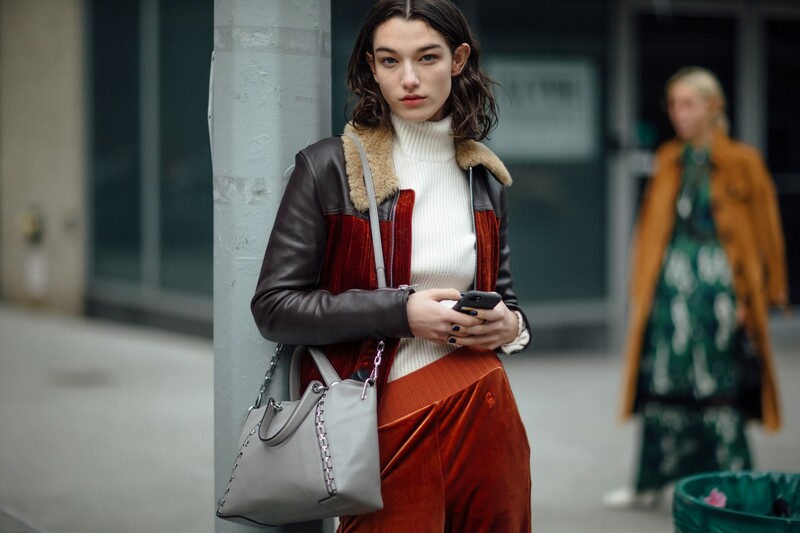 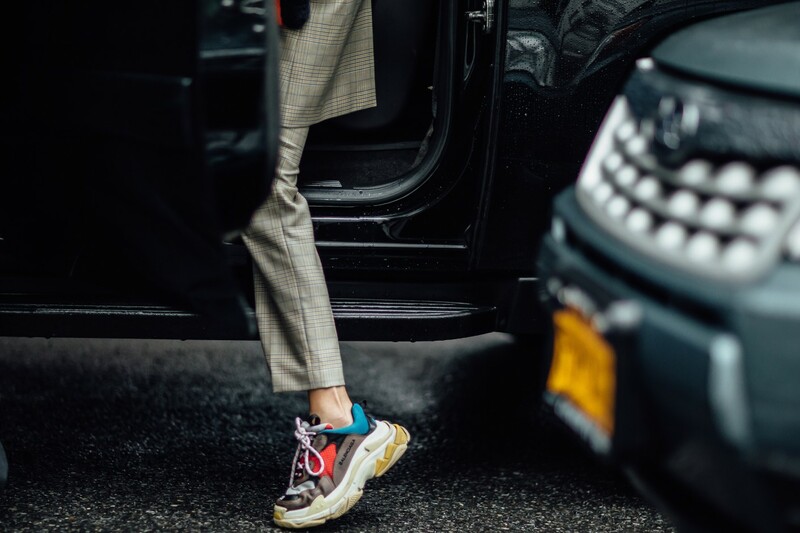 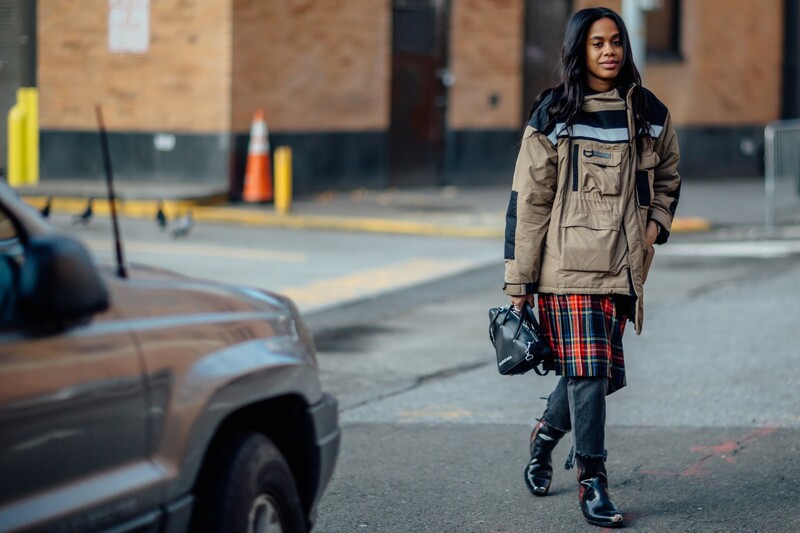 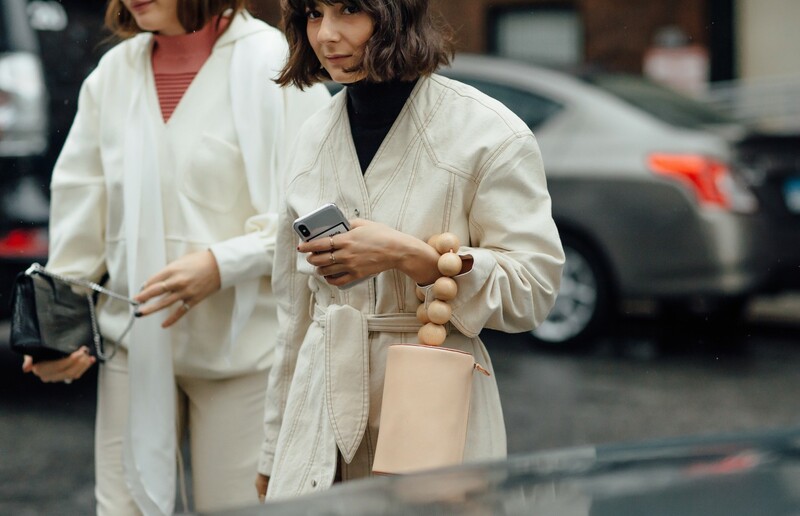 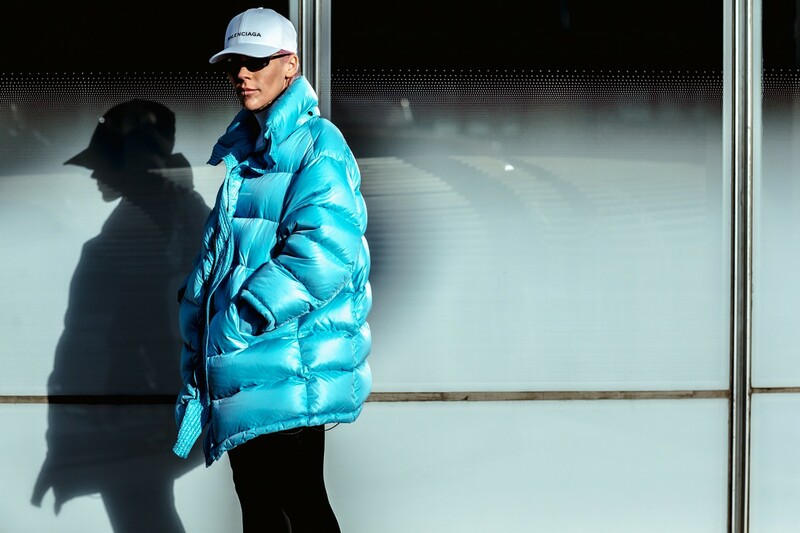 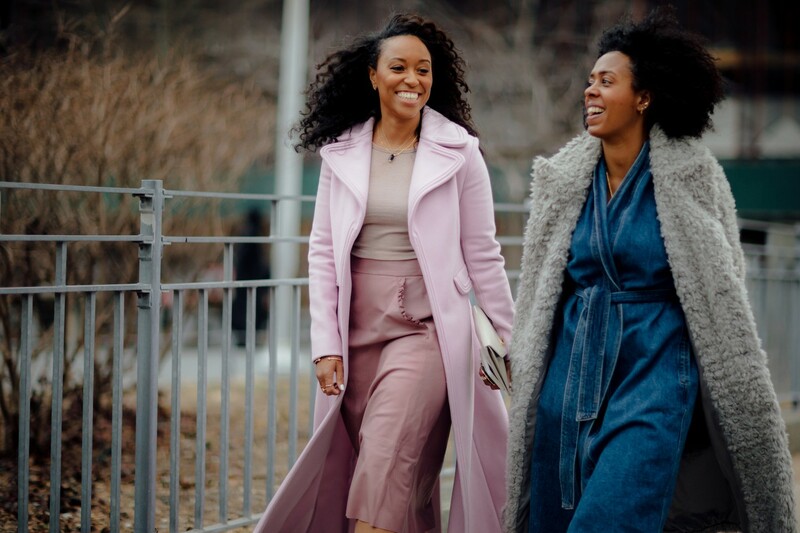 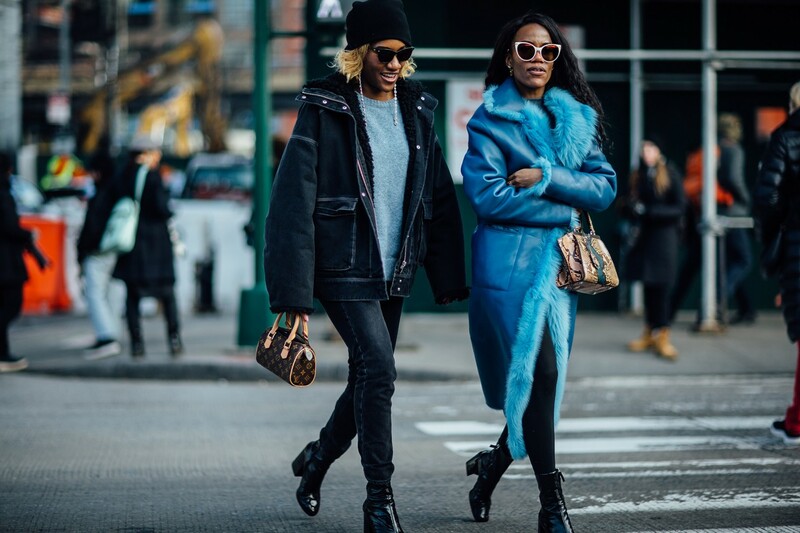 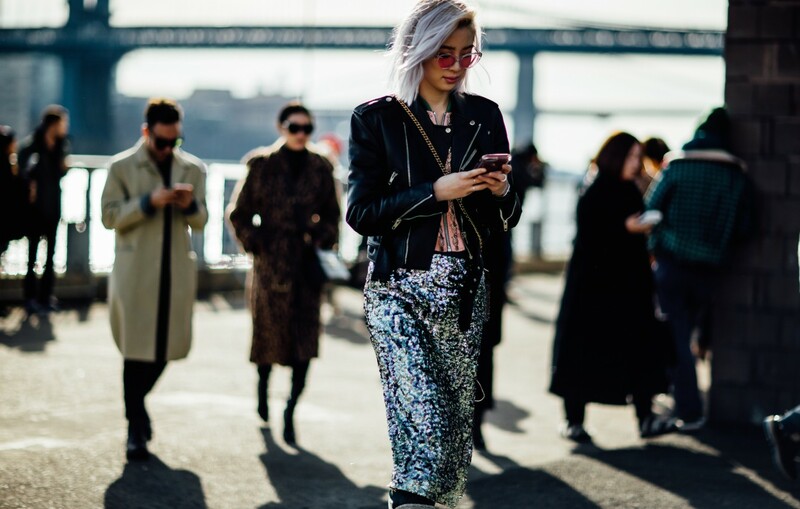 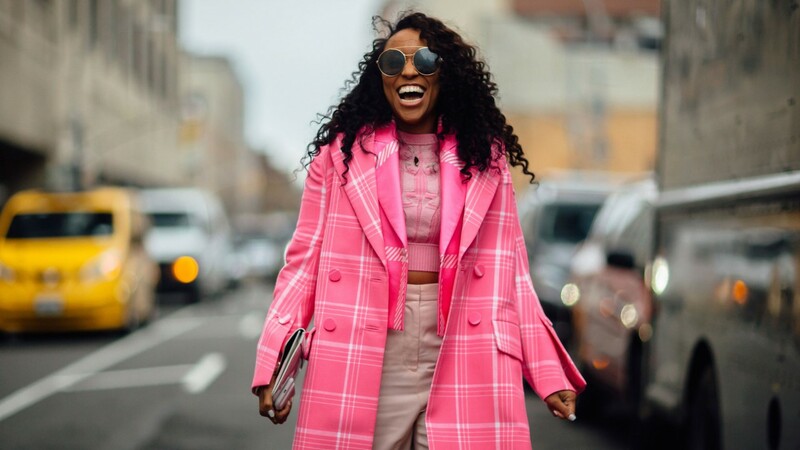 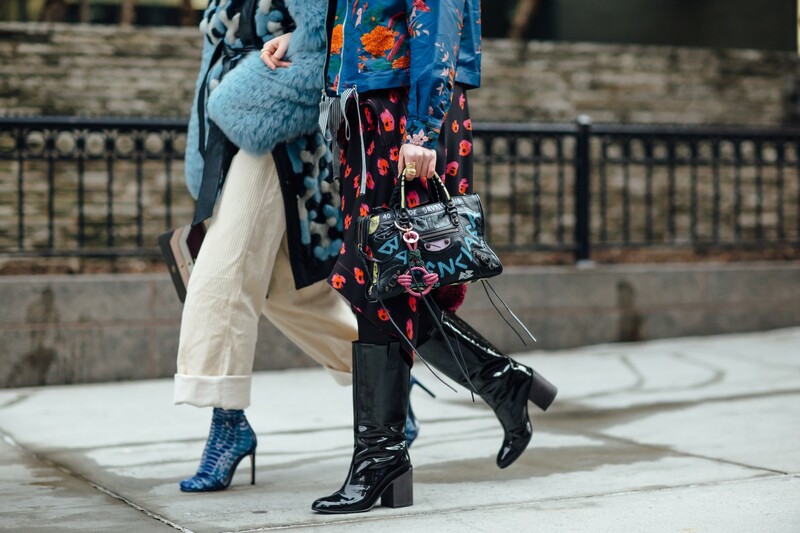 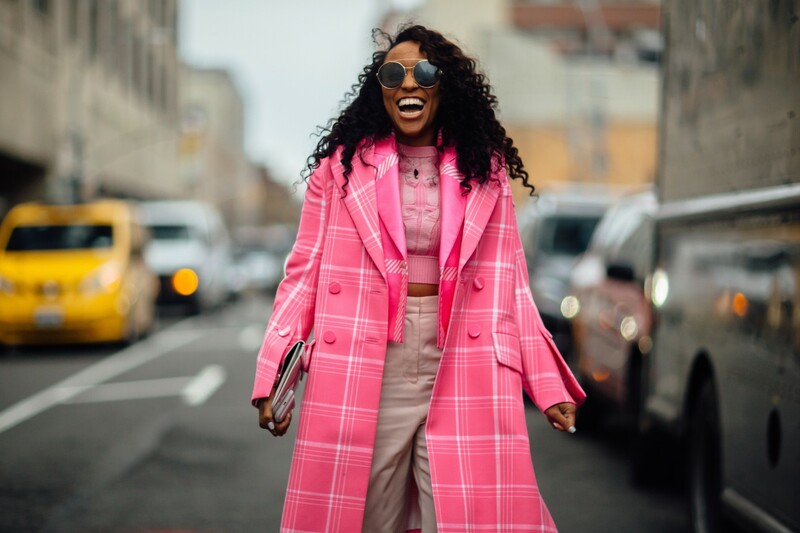 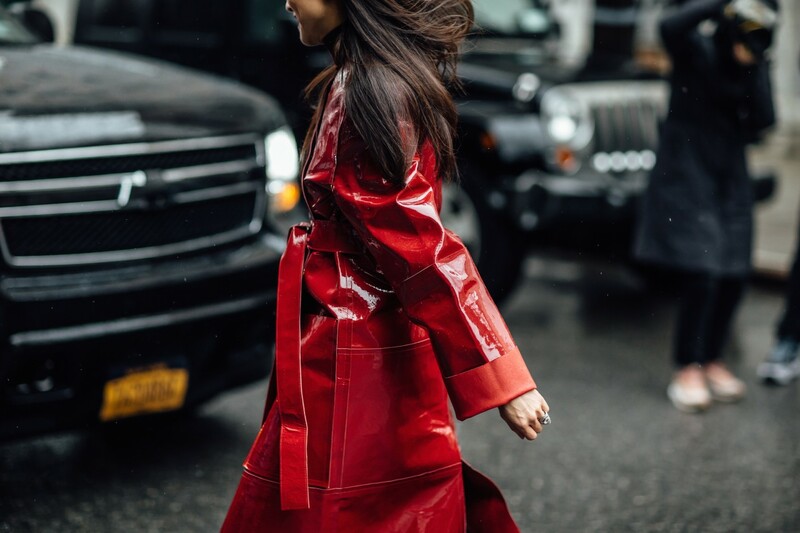 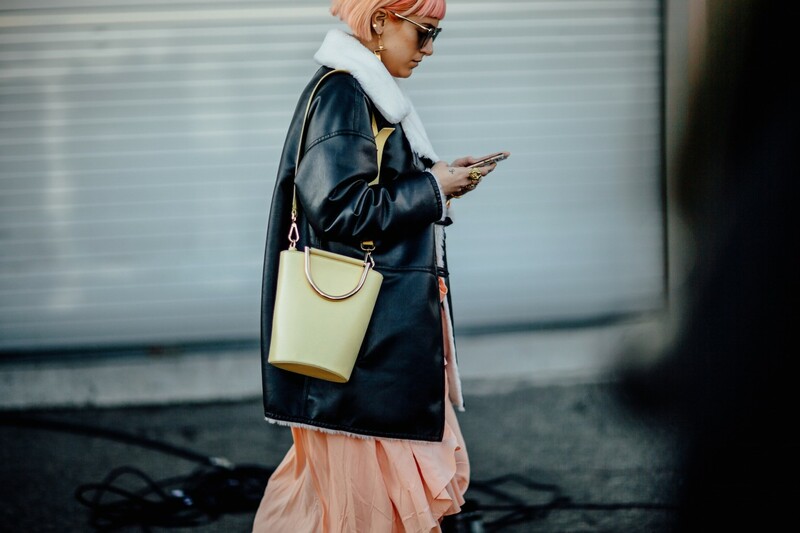 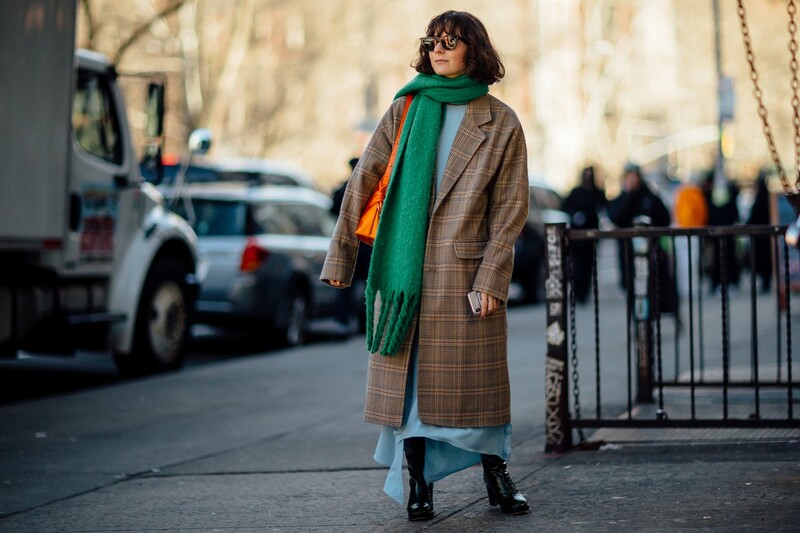 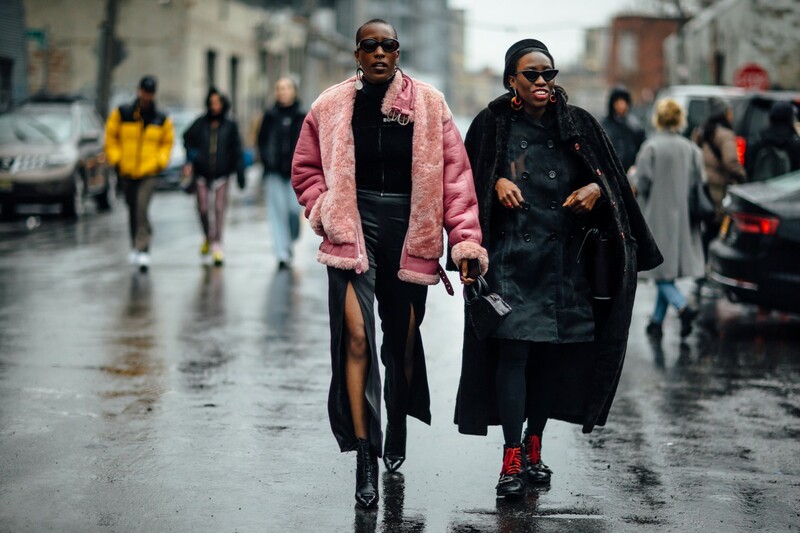 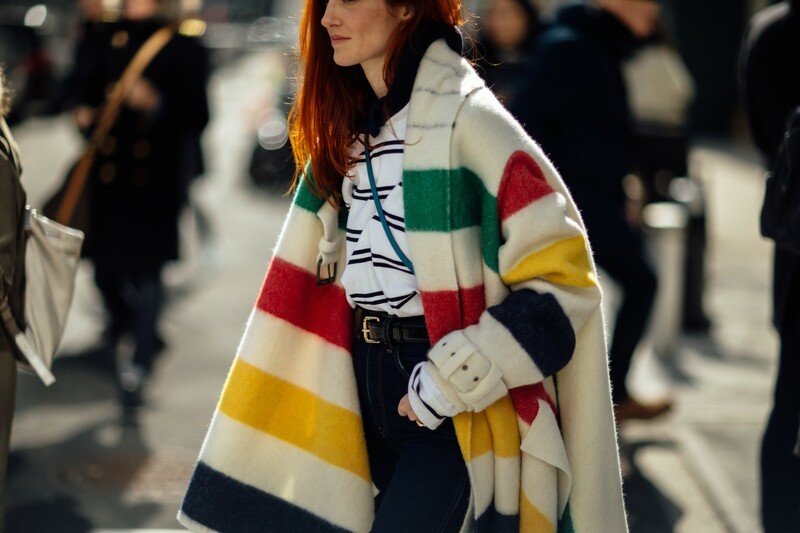 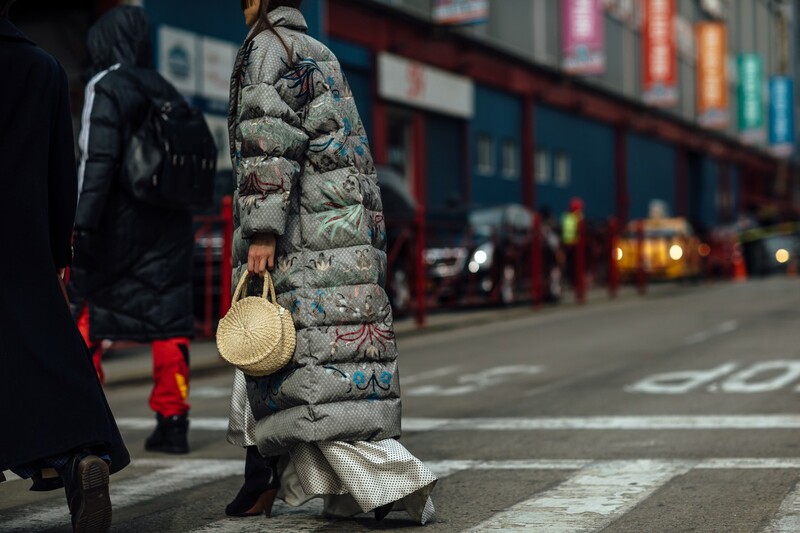 So if you’re in the market for a new coat, bag, or simply struggling with your outfit in the morning, check out what editors, influencers, and more wore to New York Fashion Week.